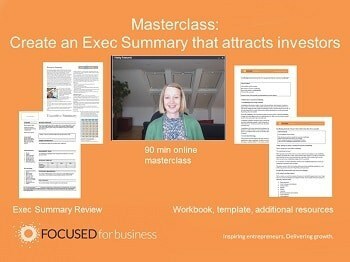 Learn to create an executive summary for business angels or crowdfunding investors that really sells your investment opportunity. “Real world” business valuation for start-ups and early stage businesses looking to raise angels investment or crowdfunding. 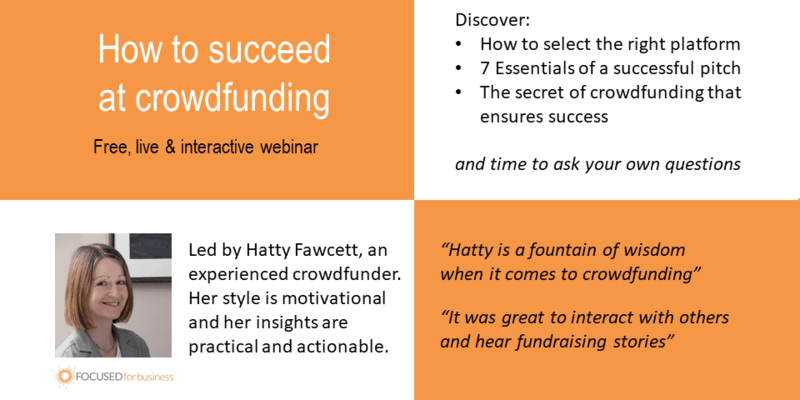 How to find, warm up and close deals with business angels and crowdfunding investors. 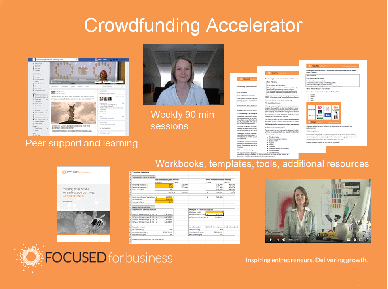 Develop the range of different pitches you will need when raising angel investment or crowdfunding.